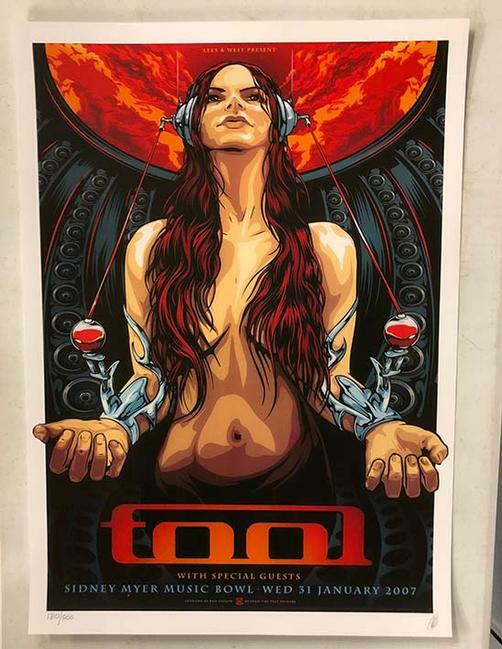 Original 2nd printing concert poster for Tool at Sidney Myer Music Bowl in Melbourne, Victoria, Australia in 2007. 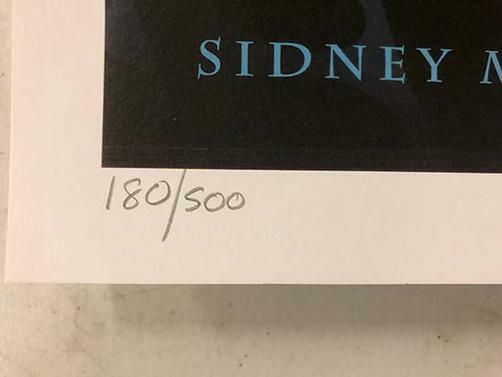 19.75 x 27.5 inches. 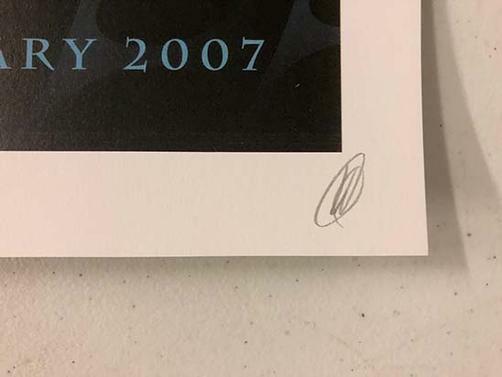 Signed and numbered out of 500 by the artist Ken Taylor.